IELTS Listening will take about 40 minutes total. Approximately 30 minutes of this time is devoted to actually listening to recordings and attempting to answer questions in your Question Booklet. The Question Booklet is the place where you will see the instructions and the questions you need to answer. The Question Booklet is separate from your Answer Sheet. The Answer Sheet, which looks like this, is where you will write your final answers for grading. ONLY the answers you write on your Answer Sheet will be marked. After you listen to the final passage, you will have 10 minutes to transfer answers from your Question Booklet to your Answer Sheet. Scoring is fairly straightforward for the Listening paper. Each question is worth 1 point, so you can achieve a “raw” score up to 40 points. 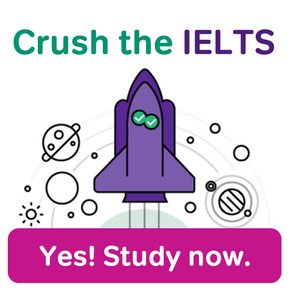 From there, IELTS converts your “raw” score into your Band Score. You can find a basic conversion table on this page of the official IELTS website. However, keep in mind that each version of the IELTS is slightly different. 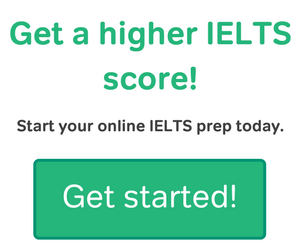 Therefore, getting 24 out of 40 correct on one version of the IELTS may earn you a Band Score of 6.5, while on another version of the IELTS you may only get a 6. Nevertheless, the tables can give you a general idea about how Listening is scored. 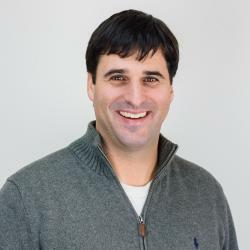 Additional Australian listening resources from David Recine on Magoosh’s TOEFL blog. Recording Remember to read the directions! You must follow the word/number requirements for short answer questions. Recording IELTS Multiple Choice questions only have 3 possible answers. Sometimes (but not frequently), there will be more than three answer choices. In this case, you will usually be instructed to choose more than one answer. Recording This is a common question type for Section 1 of the Listening exam (although it can come up in other sections too!). Recording Sentence Completion questions are a form of Short Answer question. Therefore, it’s crucial to look to the directions for word and number counts. Recording These questions involve a visual of some kind, with missing labels that you will have to fill in based on what the speakers say. Recording These question types look different, but they share a lot in common. They are often Short Answer questions, but you may also be presented with a list or a box with answer choices. Basically, you will need to fill in missing information based on the Listening passage. Studying for the IELTS Listening exam is just one part of a good study plan. Make sure you have all the resources you need to achieve your target band score! 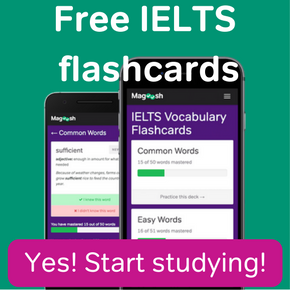 Magoosh offers IELTS Prep lessons to help you on the Listening section, but the lessons cover the other IELTS sections as well. Why can’t the answer to question 13, which is a part of Short Answer-sample task, be theatre? IELTS Listening questions often supply some partial information. Use it to your advantage! Remember that Listening questions always come in order. Therefore, in this case, you know that the two types of “community groups” will be mentioned AFTER “theatre” is discussed. In the recording I heard (even then verified with the tapescript) the article A in both cases, and since I can write up to 3 words, I wrote 6. a vegetarian; 7. a real garden. However, the keys suggest 6. vegetarian (without a) and 7. (a) real garden (which means either is ok). I am confused. What’s the difference? This is a great question, Aigerim! 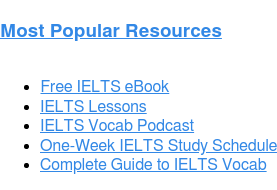 Articles are challenging on their own, and many students are unclear how IELTS wants you to use them on the test. Regarding your examples: #6 should not have an article because “vegetarian” is an adjective in this case. “A vegetarian” is a person who does not eat meat. 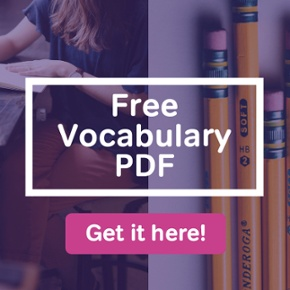 The question is asking about the type of diet, described in the answer choice by the adjective “vegetarian.” #7 is raises an important point about article use on the IELTS. 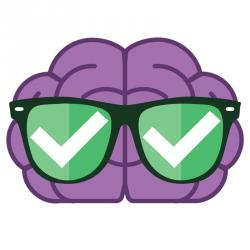 Here’s a helpful rule to keep in mind–if there is language surrounding the question blank that would be ungrammatical if you do not add an article, then you must add an article. For example, imagine you have a question that looks like this, “Jenny lost _____________ today.” Let’s say the correct noun is “book.” In this case, you must add an article or appropriate modifier so that the clause that contains the question is grammatical. The answer must be something like “a/the/her book” depending on what was stated in the passage. In your example, #7 above, there is no such language surrounding the blank. Just the noun phrase “real garden” is fine without the article. Hi Jas! 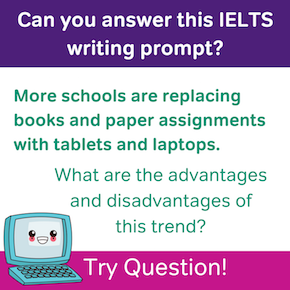 Yes, you may write your answers in lowercase letters or uppercase letters. Whatever you prefer. If your handwriting is difficult to read, it can be a good idea to write your answers in capital letters, but this is not required. Could you please give me the task types in each section? For example: Section 1 : form completion/short-answer/ multiple choice. I really need this information in order to practise IELTS listening at home. Thanks for your question! I would advise that you do not focus on specific question types for each section. It is possible to see any question type in all four parts of the listening paper. Having said that, it is common to see form and note completion questions in Part 1 and map questions in part 2, but it is not guaranteed. You are just as likely to see multiple choice or any other type of prompt in these sections. My advice: get very familiar with all listening question types and practice them as much as possible. Good luck with your studies!